Every horse is an athlete. Whether used for pleasure or performance, the physical demands placed on the equine anatomy is considerable. 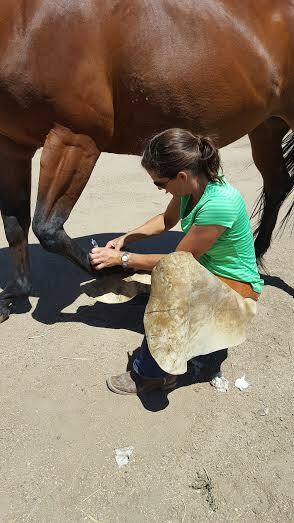 We aim to support each of our equine patients so that they may continue to perform at their highest ability.